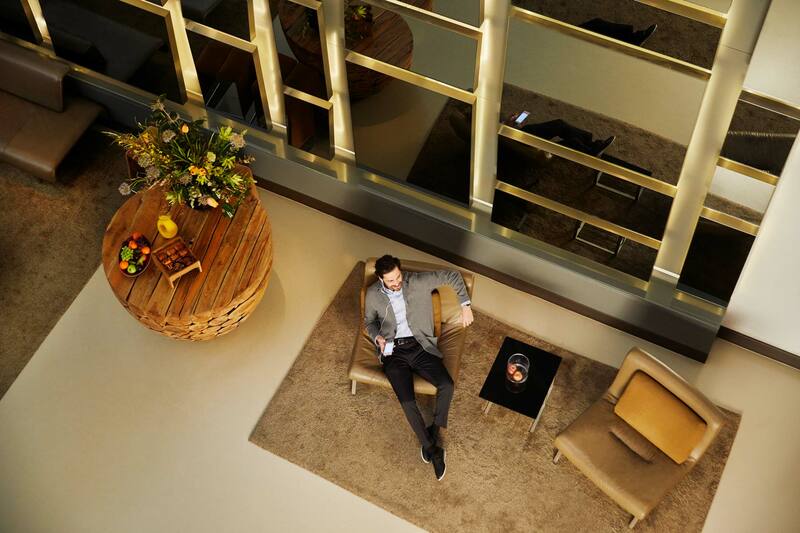 Whether staying for a night or a few weeks, Hyatt House Atlanta / Downtown offers the welcoming amenities you need to feel right at home. Our 566 sq ft suite gives you plenty of privacy, including a separate bedroom with two queen plush Hyatt Grand Beds™, and generous bathroom with shower/tub. 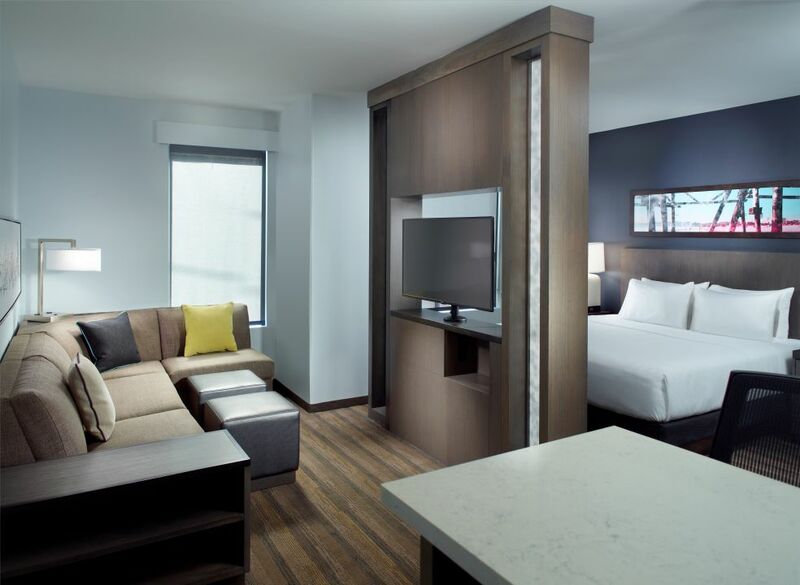 Our 522 sq ft suite gives you plenty of privacy, including a separate bedroom with one king plush Hyatt Grand Bed™, and generous bathroom with walk-in shower. Our 475 sq ft studio suite includes a living area with an oversized Cozy Corner sofa-sleeper and a sleeping area with one king plush Hyatt Grand Bed™. This 734 sq ft ADA-compliant room includes one king-sized Hyatt Grand Bed™, accessible roll-in shower, and numerous ADA-compliant amenities and features. This 734 sq ft ADA-compliant room includes one king-sized Hyatt Grand Bed™, accessible bathtub with hand rails, and numerous ADA-compliant amenities and features. 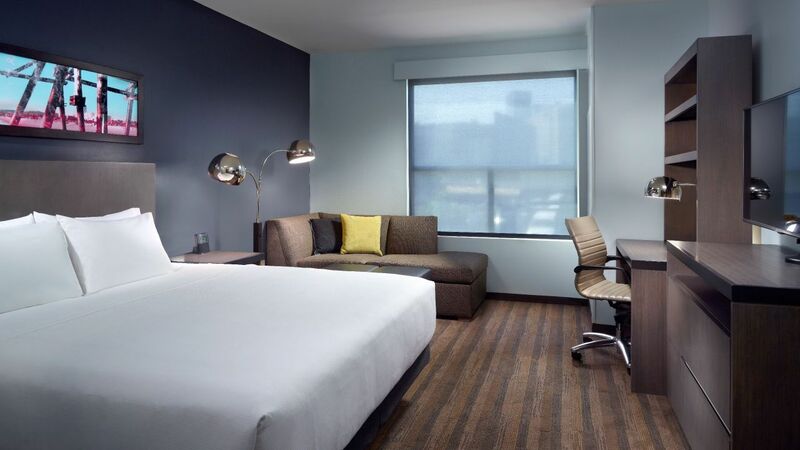 This 523 sq ft ADA-compliant room includes one king-sized Hyatt Grand Bed™, accessible roll-in shower, and numerous ADA-compliant amenities and features. This 531 sq ft ADA-compliant room includes one king-sized Hyatt Grand Bed™, accessible bathtub with hand rails, and numerous ADA-compliant amenities and features. 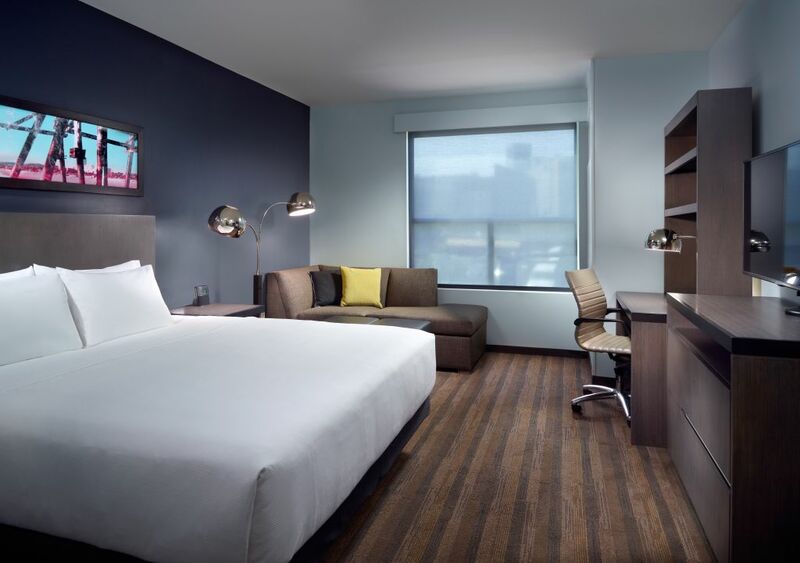 Our spacious 410 sq ft room features a seating area with chase lounge, and a sleeping area with two plush queen Hyatt Grand Beds™. 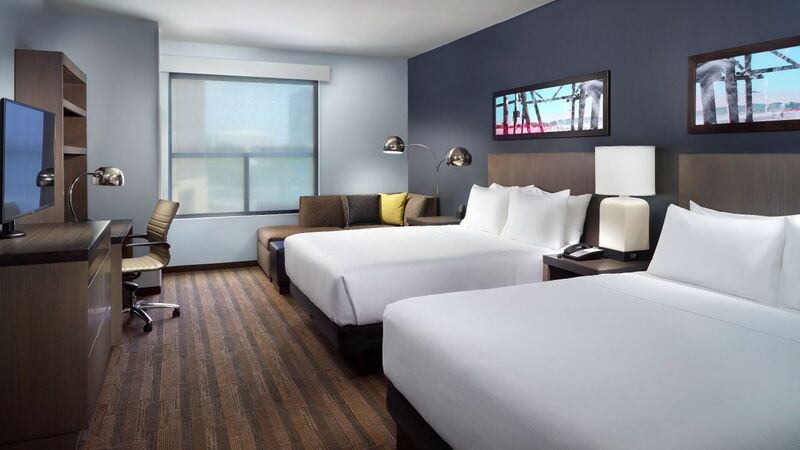 Our spacious 358 sq ft room features a seating area with chase lounge, and a sleeping area with one plush king Hyatt Grand Bed™. This 413 sq ft ADA-compliant room includes one king-sized Hyatt Grand Bed™, accessible bathtub with hand rails, and numerous ADA-compliant amenities and features.